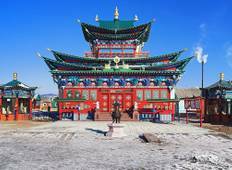 Discover a varied offer of budget discovery tours that will take you through some of the most renowned destinations such as Irkutsk and Olkhon Island. Each affordable tour will provide you with memorable moments for some of the lowest prices on the market. 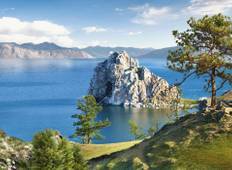 "After much research online, we chose bienvenidospb for tours to lake Baikal. We easily..."